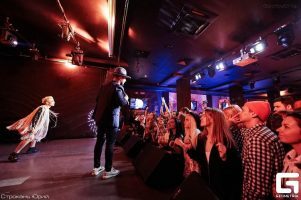 Ukrainian music week is a hybrid platform that unites musical culture and can change our perceptions of Ukrainian music culture. Ukraine, like most other post-war countries, is experiencing a cultural boom. It’s time to make your own brand of Ukrainian music and know its heroes. Culture is something that can change our lives today. UMW presents all the current musical phenomena worthy of attention. The Ukrainian composition of the DJs is equally impressive: Anna Lee, Antai, Anya Arfeeva, AVC (live), Azotti, Bolotin, Bpm Orchestra, Buzzkeeper, DJ Andrew, Guy Richard, Ice, Kemper (Basside), KON`, Light, Lime Kid , Louder Than Words, Mamay, Mays, Mishukoff, Sasha Stripe, Savethetuna, Suhar, Sunriser, The Dark Wood, YUDZA and many others. 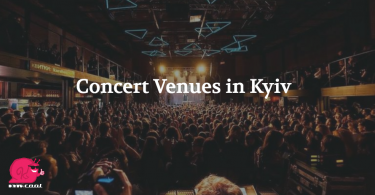 Ukrainian Music Week invites everyone to visit a real European music festival! Find time for your cultural enrichment and discover Ukrainian electronic music. 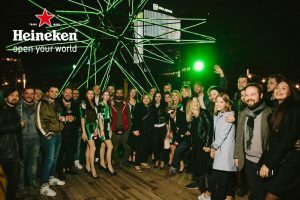 On June 25, 26, 27, 28, Evnt Room and Ukrainian Music Week will celebrate the Day of Youth with the participation of the legendary DJs of Telepopmusik, Kraftwerk, BomFunk Mc’s and more than 40 Ukrainian DJs in the heart of the capital. 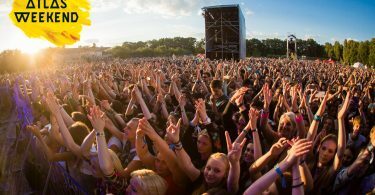 MusicWeek.UA is a platform for connoisseurs of music and fans of festivals. Be in the same rhythm with the whole music world!